Giving you easy access to extra toilet rolls when you need it the most. There is nothing more annoying than visiting the bathroom and finding an empty cardboard toilet roll which hasn’t been replaced yet again! To lessen the annoyance and to make it easier for family members to replace the toilet paper, you need a stand alone toilet roll holder. This is a functional item of bathroom equipment that discreetly stores toilet rolls so when you run out, several are instantly to hand. 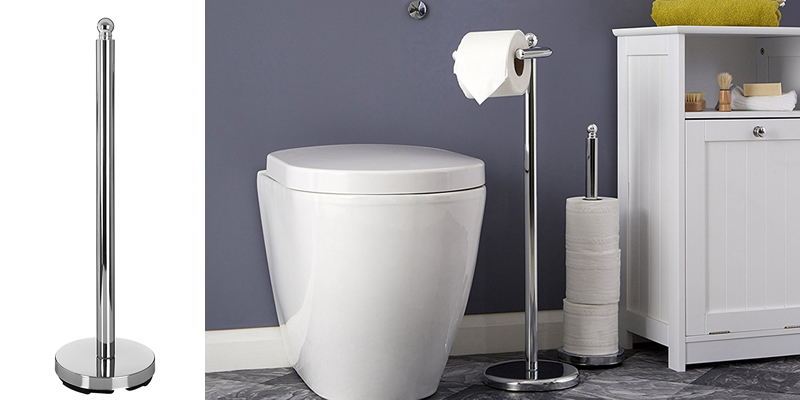 They are ideal for spaces without storage cupboards or for walls without a permanently fixed toilet roll holder. Toilet roll holders are available in many different designs and can even help to make your bathroom look more streamlined and elegant – after all, a large multi pack of toilet rolls lying on the floor never looks particularly stylish! There are many different types from which to choose – from steel and chrome vertical poles on a stand to wooden storage cupboards. 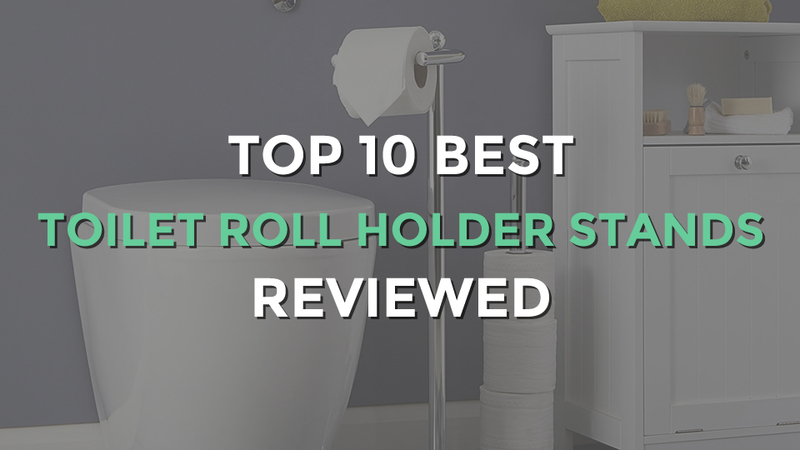 Here is a guide to help you find the best toilet roll holder stand for your bathroom. A space saving and convenient way to store your toilet rolls discreetly, the Premier Housewares Toilet Roll Storer can hold up to four rolls at a time. 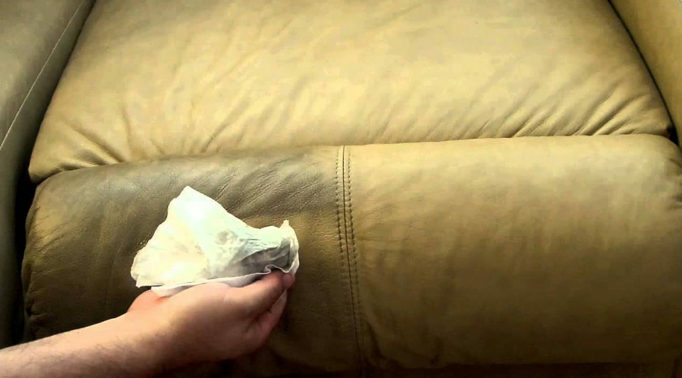 It’s made from a shiny chrome that can be easily wiped clean with a soft cloth and is extremely durable. 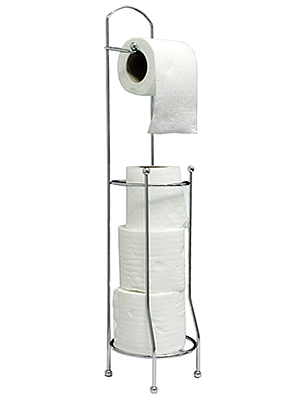 This stand alone toilet roll holder is a sturdy yet lightweight and unobtrusive solution for a family home. 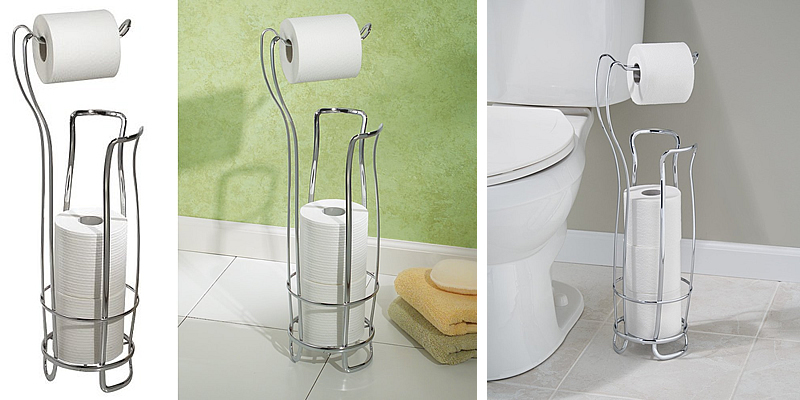 It’s excellent quality and brings a touch of style to any modern bathroom – the perfect budget toilet roll storer. 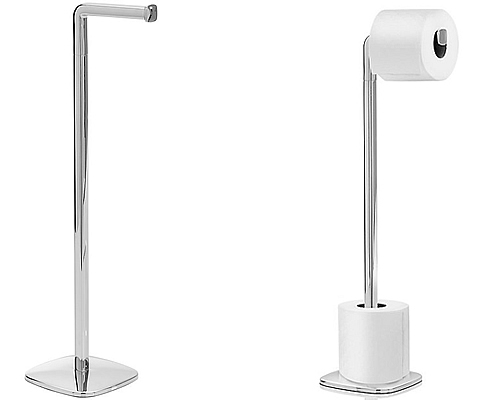 The Betterware Free Standing Toilet Roll Holder is an inexpensive item but it certainly is more than capable of doing the job in question – holding toilet paper. 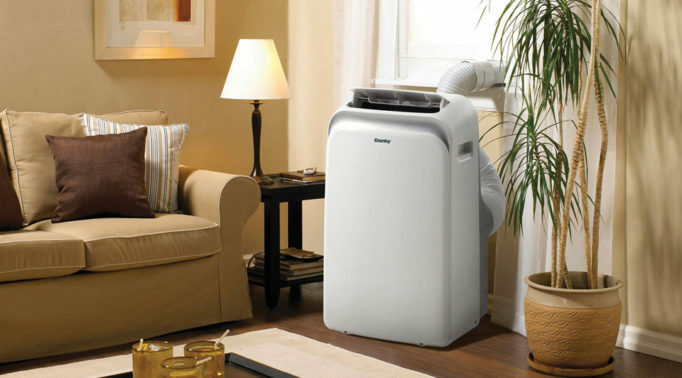 It can store up to three toilet rolls, as well as holding one ready for use. 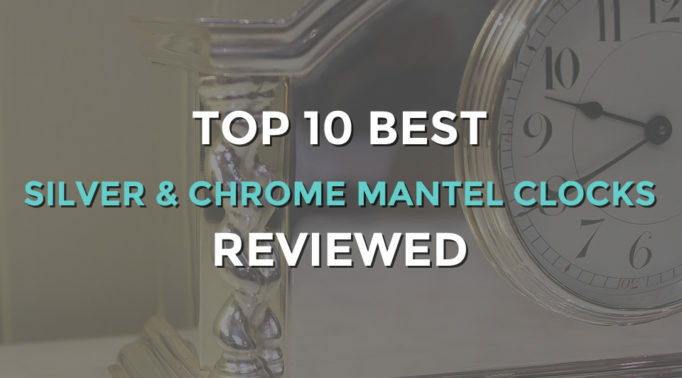 It’s made from an attractive silver chrome that is easy to keep clean and is quite long-lasting, although you’ll need to wipe it regularly to prevent rusting. It’s also free-standing so does not need any fixtures or fittings and is pretty compact – it can fit into the smallest of bathrooms with ease; you can put it in the space at the side of the loo. 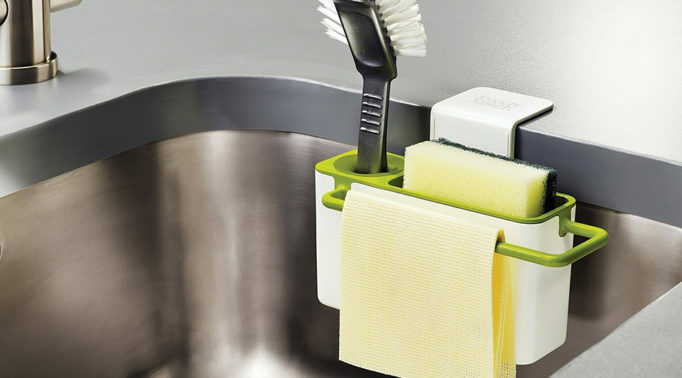 You need never waste precious shelf space or run out of toilet rolls again. 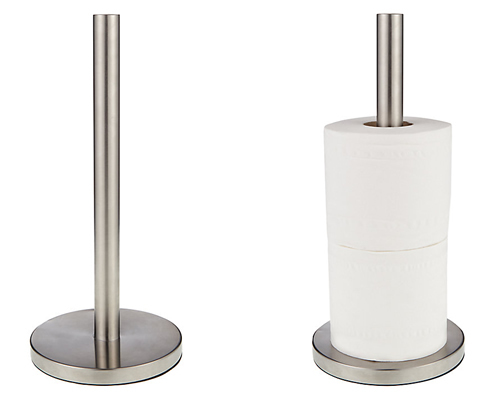 Featuring a timelessly elegant design, the John Lewis Toilet Roll Holder has a circular base and a central cylindrical pole on which up to three toilet rolls fit neatly. 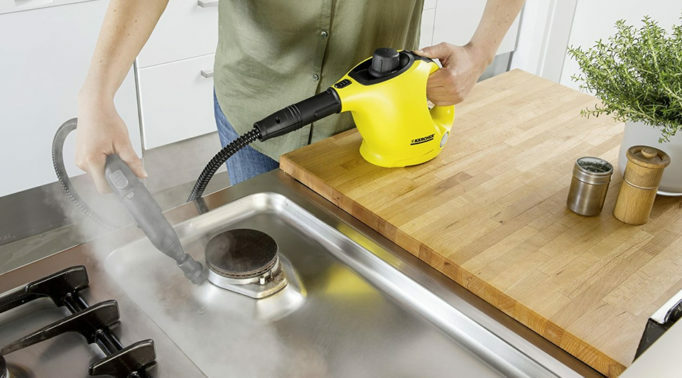 It’s made from brushed stainless steel which is easy to clean and looks very attractive. It’s also very stable and fits nicely in a corner of a fairly small bathroom. 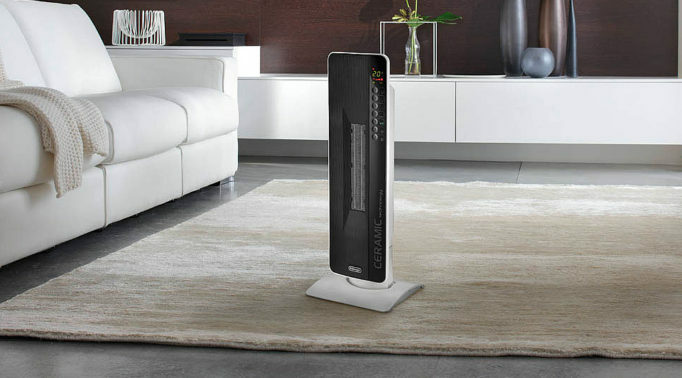 Easy to clean, it has a felt base making it less likely to topple over whilst preventing any possible damage to the floor surface. A surprisingly inexpensive purchase for such a well made bathroom accessory. At the higher end of the market is the ‘Burford’ toilet roll holder by Robert Welch, the epitome of understated utilitarian bathroom chic. 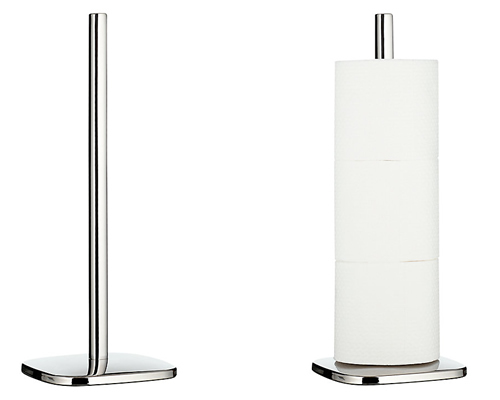 Featuring the soft square shape associated with the highly regarded designer, this toilet roll holder is made from the highest-quality stainless steel and will last a lifetime. This solidly constructed holder stands sturdily and freely on a rectangular base, so does not need any fixtures and fittings. If you are looking for a toilet roll holder that is a touch out of the ordinary, the ‘Burford’ certainly fits the bill. The House Additions Cabinet toilet roll holder is a delightful wooden toilet roll storage holder featuring white tongue and groove panelling, two fixed internal shelves and one cupboard door. The top section has an innovative slot that discreetly dispenses the toilet paper. 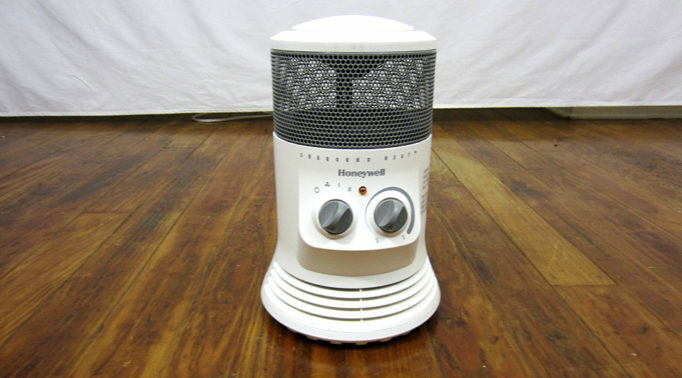 It does require assembling at home but this does not require a great deal of skill. 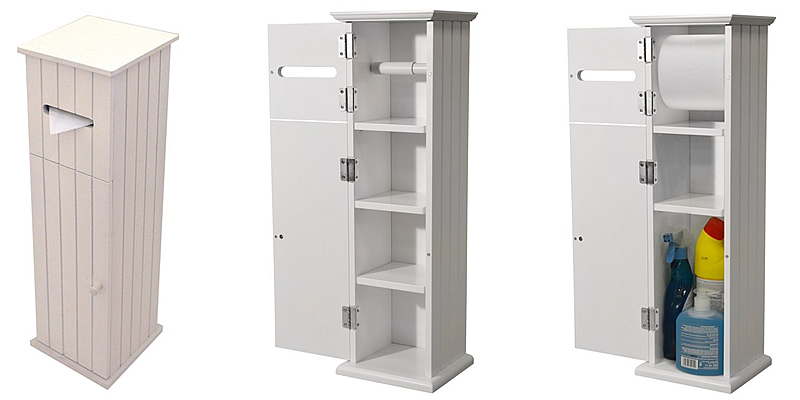 It’s a traditional style toilet roll storage cupboard that makes a charming addition to any bathroom. The luxurious Burford Toilet Roll Holder by Robert Welch is ideal for those who demand the best toilet roll holder stand in town. 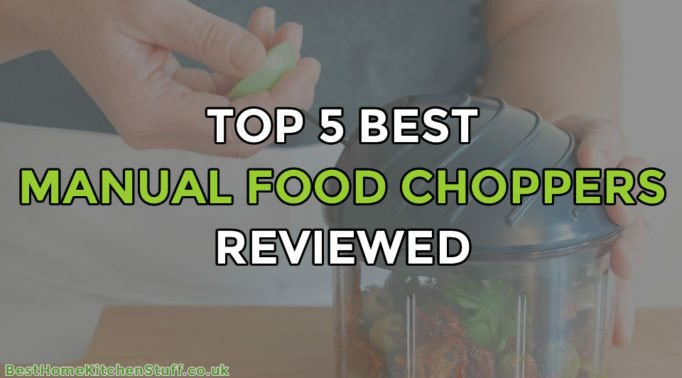 Made from the highest grade of stainless steel, it’s a freestanding ‘butler’ that is capable of storing three rolls at a time, in addition to the one in use. The term ‘butler’ is used as the item slightly resembles the outline of a helpful butler. The designer Robert Welch is known for his love of simple lines and attention to detail and this elegant toilet roll holder certainly doesn’t disappoint. A cottage-style cabinet for protective toilet paper storage that is great for small spaces. 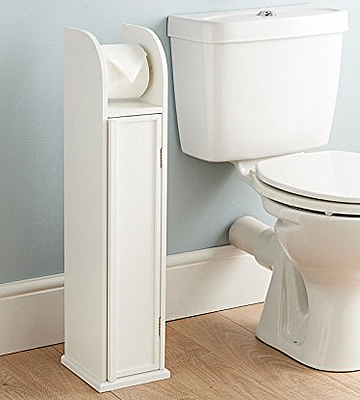 A freestanding floor toilet paper storage cabinet and exposed holder that is capable of holding four spare toilet rolls and even some additional household cleaning items such as a bottle of toilet cleaner. The Dylex wooden toilet roll holder is easy to assemble – the instructions come with clear pictures and numbered pieces. It’s sturdily built with a magnetic catch on the door. A tasteful white cabinet that will look good in any bathroom. 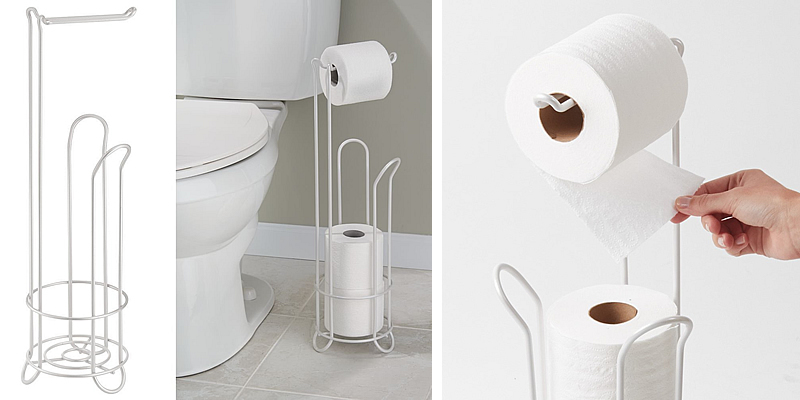 The Interdesign Axis is a uniquely designed toilet roll stand that is ideal for those who value good design and storage convenience. There is nothing flimsy about the metal rods; the Axis is a very sturdy model and doesn’t wobble when you tear off a piece of paper. 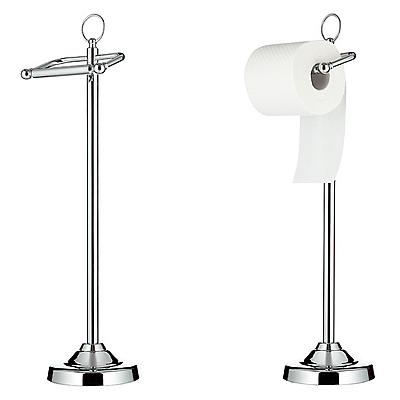 Featuring a classic chrome finish, the Axis is cleverly designed to store up to four toilet rolls in the stand, not including the one in use. There is also no need for self-assembly as it arrives ready constructed in a box. Smart and functional, the InterDesign Axis toilet roll holder looks modern and stylish in any bathroom, and comes in an array of different colours – bronze, chrome, matt black, pearl white, satin and pearl champagne. 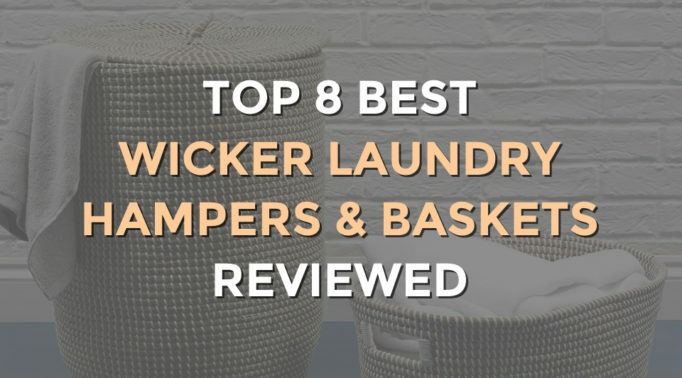 Sometimes bathroom items such as bins and toilet roll holders are prone to rust, which greatly detracts from the appearance of the item in question. Fortunately, InterDesign’s Classico toilet roll holder is made from Thermobond Rust Resistant Coating, which has been developed to prevent the occurrence of such corrosion. It features a freestanding design so is perfect for those who don’t have any permanent toilet roll fixtures on their wall. 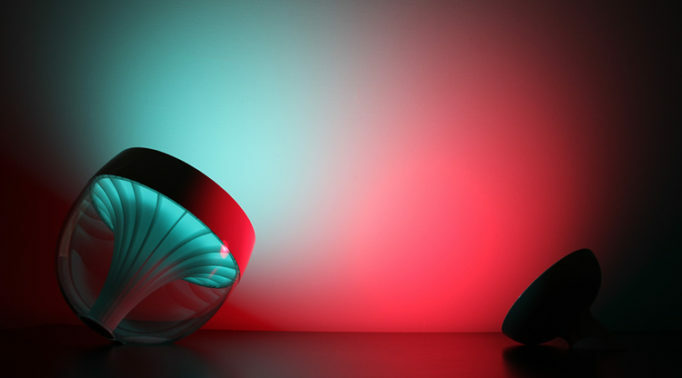 It holds up to three rolls of toilet tissue, whilst dispensing one and has an attractive pearl white finish. The Classico is made from stainless steel and has a streamlined design making it ideal for the smallest bathroom or en suite. Catering to the luxury end of the bathroom accoutrements sector, the John Lewis Classic Toilet Butler tops our list of the best toilet roll holder stands, adding a touch of class to any bathroom. The classic beauty of its design with echoes of Art Deco and a nod to Modernism compliments minimalist, stylish and medium to large bathrooms. 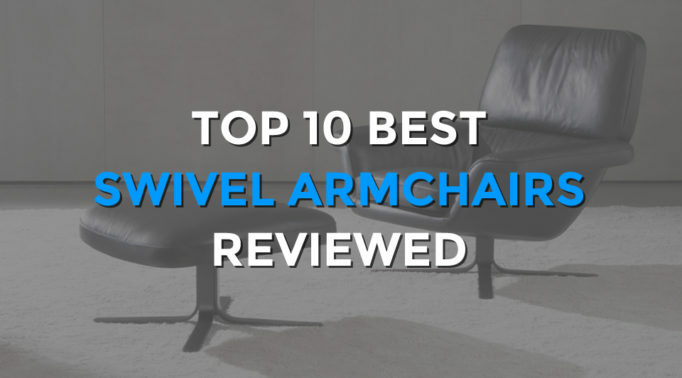 It’s constructed from a chrome-plated brass that is easy to maintain and always looks good. 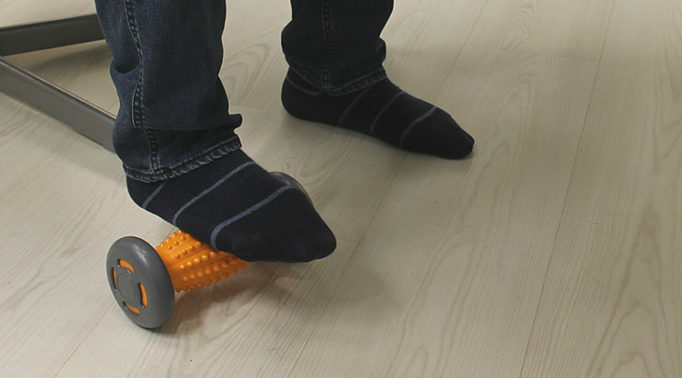 A solid weighted base, you won’t have to deal with the annoyance of it falling over. 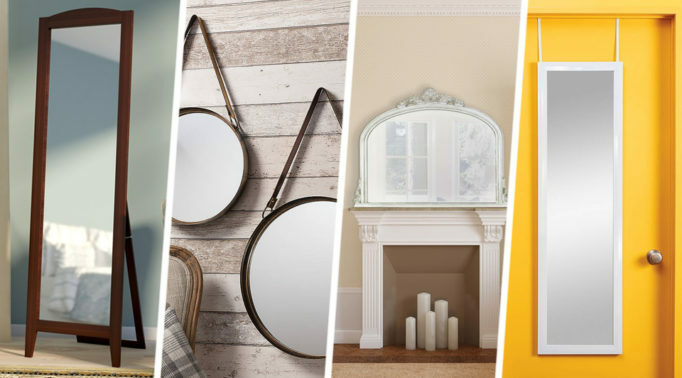 Despite its design and quality, the Classic Toilet Butler by John Lewis doesn’t command an outrageous price tag – it’s the ideal way to keep your bathroom neat, tidy and stylish.